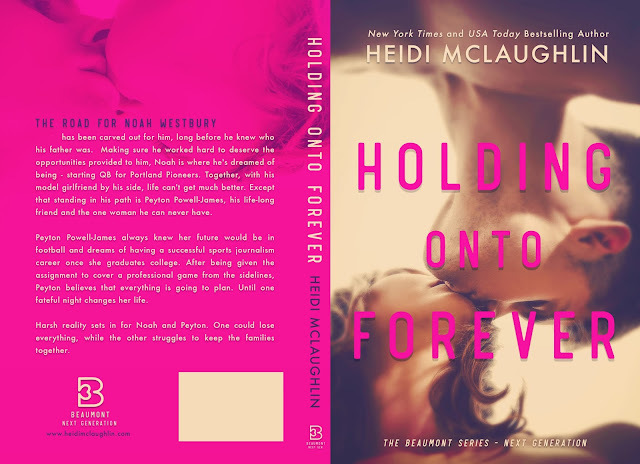 HOLDING ONTO FOREVER is LIVE!! « FOREVER OUR BOYS Cover is here! I just came across this series, but I am uncertain on the way I should read them. 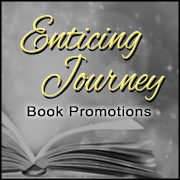 Can you tell me the numerical way to read each book in the series? Will there be more next generation books?